Margaritaville takes over MoTown on this week’s Jimmy Buffett Concert Replay! 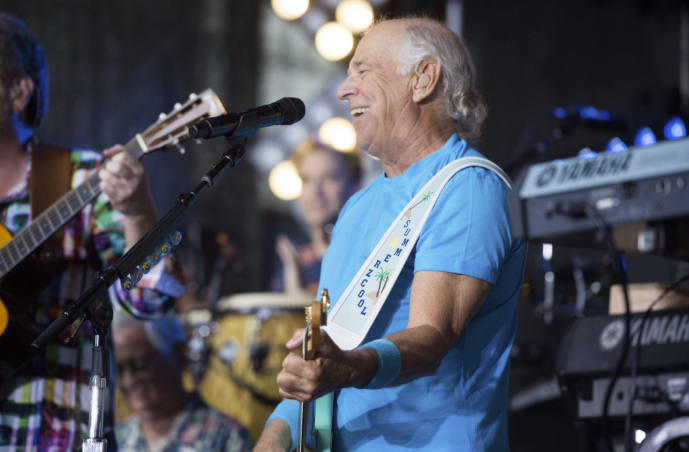 Hear Jimmy Buffett and the Coral Reefer Band perform from Detroit on the 2011 Welcome to Fin Land Tour. You’ll hear songs like; Off to See the Lizard, School Boy Heart, Jolly Mon Sing and more starting this Tuesday at 8pm EST/5pm PST on SiriusXM’s Radio Margaritaville.